Did you know we have a Coaches Member Area located on our website? This section is restricted only to our Georgia Coaches and is accessible using your membership number and zip code, the same way you can access the ‘member area’ on Odysseyofthemind.com. Simply click the login button at the bottom of any page on our website. Then, enter your membership number in for the username and the zip code in for the password and click to login. The coaches member area contains some helpful really helpful coaching tips and lots more! We will be updating the content there all the time as we build more content. If you are an experienced coach who would love to give back to other coaches, please feel free to create some content and submit it to us for posting. We are all about providing our coaches with as much helpful information as possible and we hope to provide Georgia Coaches with enough information to have a great experience. 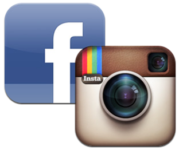 Join us on social media for the all the latest happenings with Georgia Odyssey. Whether Instagram or Facebook is your thing, we’re sharing everything that’s coming up for 2017 there! It is with deep sadness that Georgia Odyssey of the Mind announces the passing of long time Georgia Odyssey of the Mind supporter, judge, world finals judge, coach, and State Problem Captain Ed Brown. Ed’s enthusiasm, knowledge, and “whatever it takes” attitude for Georgia’s kids will be greatly missed. Georgia Odyssey of the Mind is a better program because of Ed and he will be dearly missed. Thank you Ed for all that you have given so many of us. Georgia Odyssey lost an extraordinarily creative and caring member yesterday. Jeanne Fessenden coached and mentored countless young lives throughout the state of Georgia for many decades. 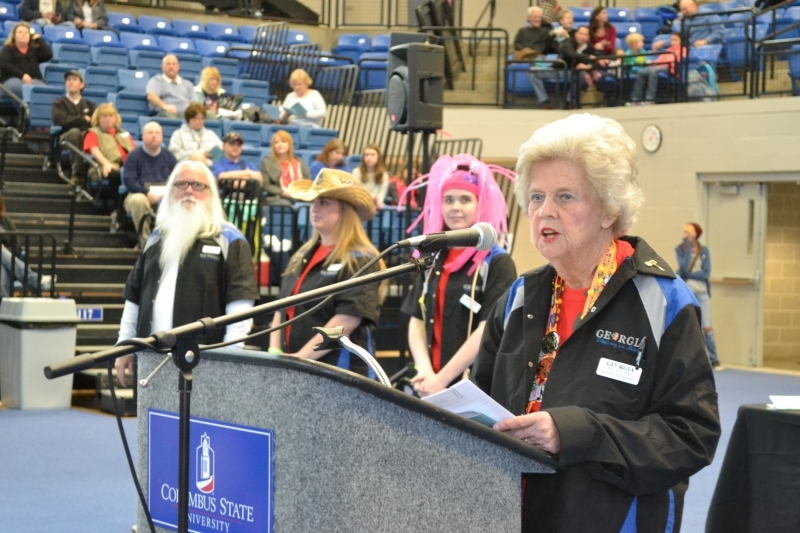 She had a role in starting the Odyssey of the Mind program in Georgia, served many different positions on the Board of Directors, and eventually became the State Association Director. Jeanne will be deeply missed by the countless OMERs she inspired. Donations may be made in Jeanne’s memory to Georgia Odyssey’s newly created Fessenden “Pay it Forward” Fund at the request of the family. Inspired by the Fessenden’s drive to provide every student the opportunity to experience the benefits of Odyssey of the Mind, the Fessenden “Pay it Forward” Fund will be utilized for two key purposes team member recognition and under served team support. Donors to the Fessenden “Pay it Forward” Fund will be listed on the website. There is still space available to join our group of experienced volunteers for some spontaneous practice. This is a great opportunity to gain exposure to competition ready problems and judges. The problems will challenge all age groups and each problem has a very different set of challenges to solve it. Spontaneous is a large scoring component and teams that regularly practice solving problems tend to do much better on competition day. We offer these workshops to help coaches and teams prepare for competition day and the challenges that are ahead of them.